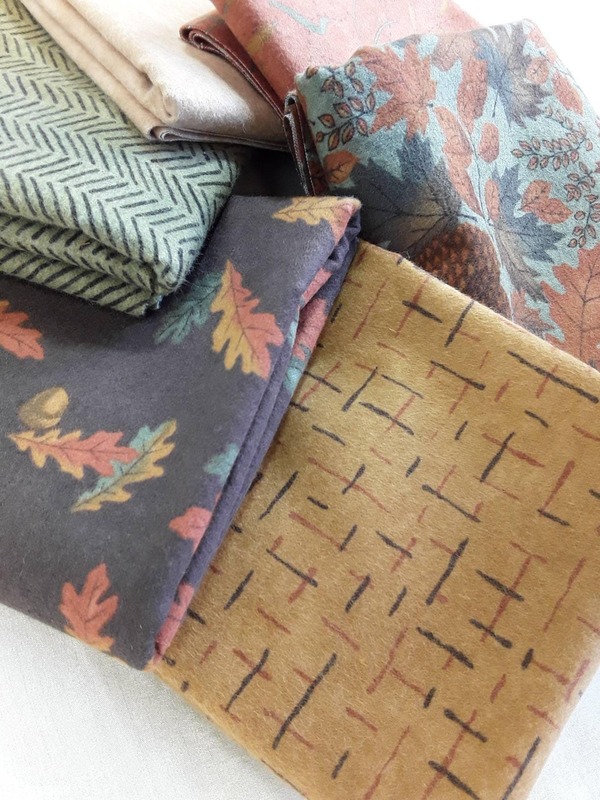 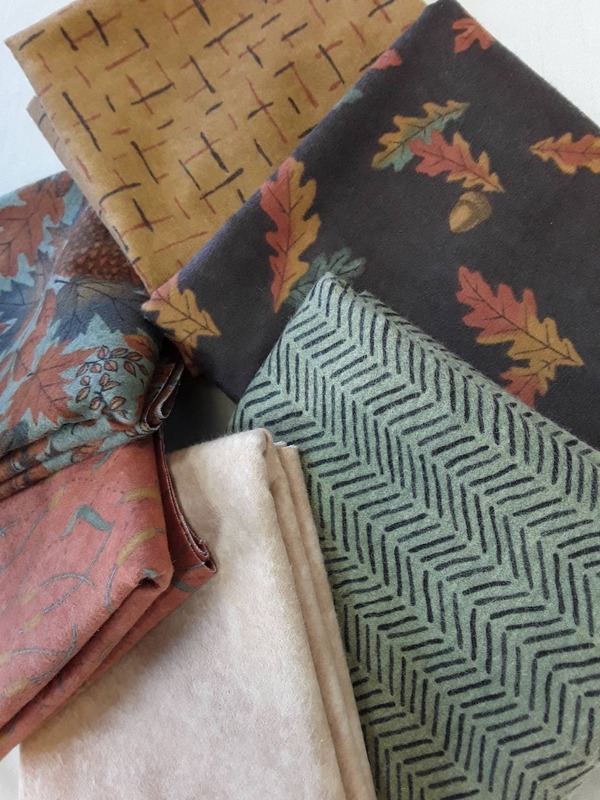 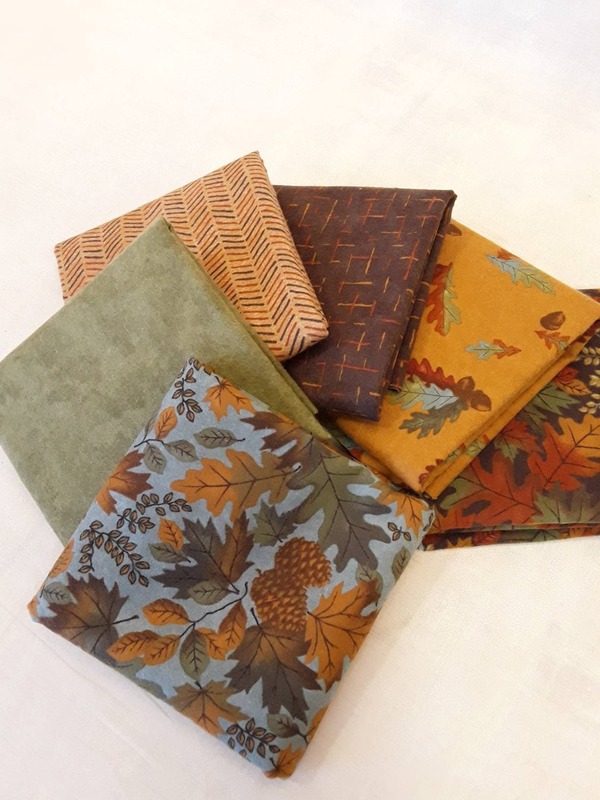 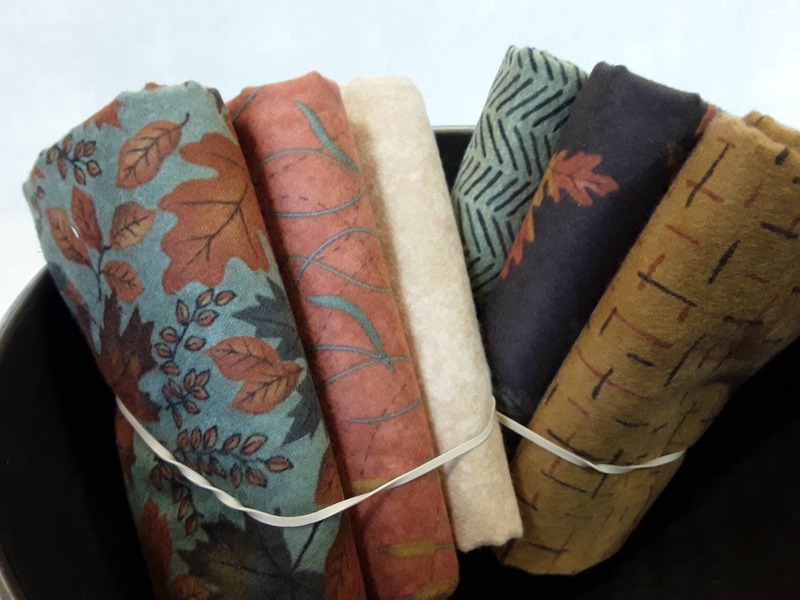 6 Yummy soft fall prints from Holly Taylor for Moda Fabrics. 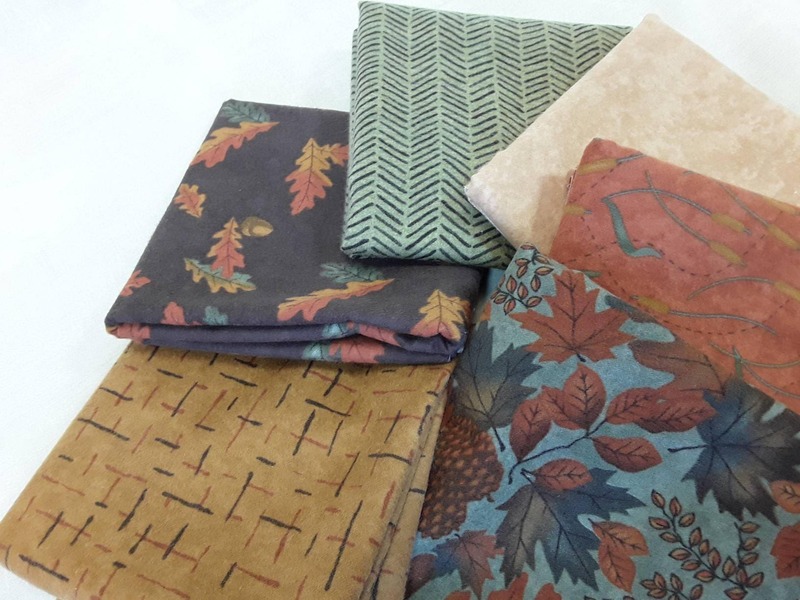 These half yard cuts were cut in my quilt studio and packaged especially for quilters who love to collect quality. 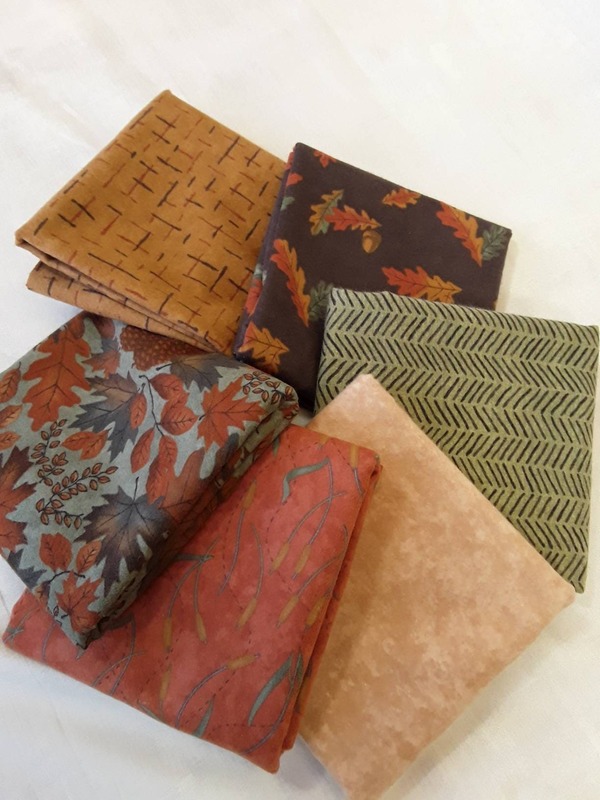 Each half yard measures approximately 18" x 21". 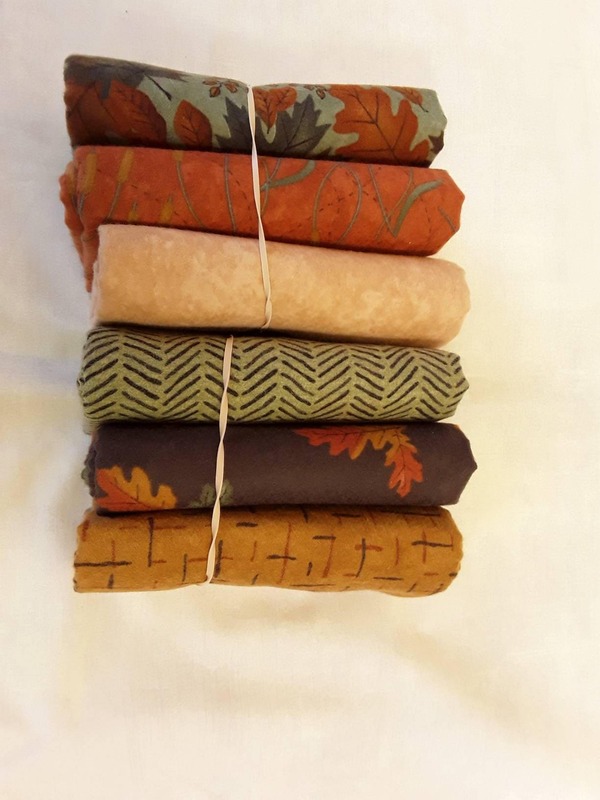 More half yard choice bundles available, collect them all. 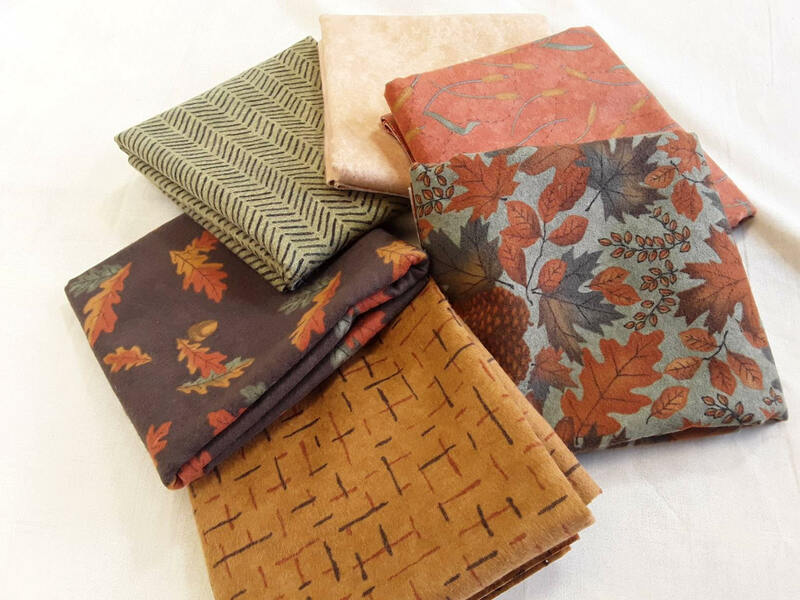 Add to your stash!